At the biggest annual conference for Apple, the world's first trillion dollar business, we saw plenty of announcements to bring in a new Apple year of products and designs. The Apple ‘Gather Around’ event just kicked off yesterday and here are all the announcements made so far by the company’s top executives. The Apple ‘Gather Around’ has been considered as one of the most highly anticipated events of the year. 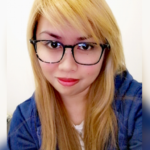 After the widely talked failure of Apple’s anniversary smartphone iPhone X which was launched last year, everyone expected new and better phones to be released this year. The event was streamed online worldwide, but if you failed to watch it, we’re here to give you all the highlights and announcements made by Apple CEO Tim Cook and his top executives yesterday. First among the products introduced to the public was the Apple Watch Series 4. The new Apple Watch has a bigger screen and is slightly thinner than the previous models. It has a customizable watch face, and the Digital Crown received a new red outline instead of the old red dot. The new Series 4 smartwatch is also equipped with enhanced speakers for louder and clearer sound. The watch also runs on Apple’s latest 64-bit dual core processor called S4 processor. The latter will give the Series 4 the capability to perform twice as fast as the Series 3 smartwatch. 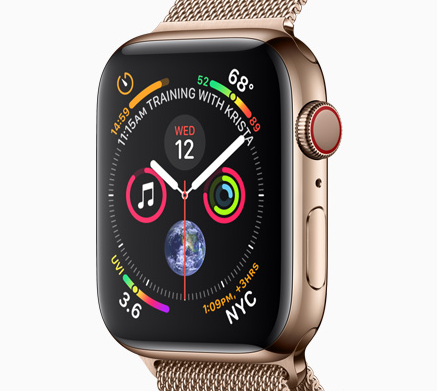 However, the significant features of the Apple Watch Series 4 are its health and fitness capabilities which include advanced heart rate monitoring and ECG test. The new Apple Watch may be preordered starting September 14th. As an apparent continuation of the iPhone X series, Apple CEO Tim Cook introduced yesterday at the Apple ‘Gather Around’ event the iPhone XS and the iPhone XS Max. 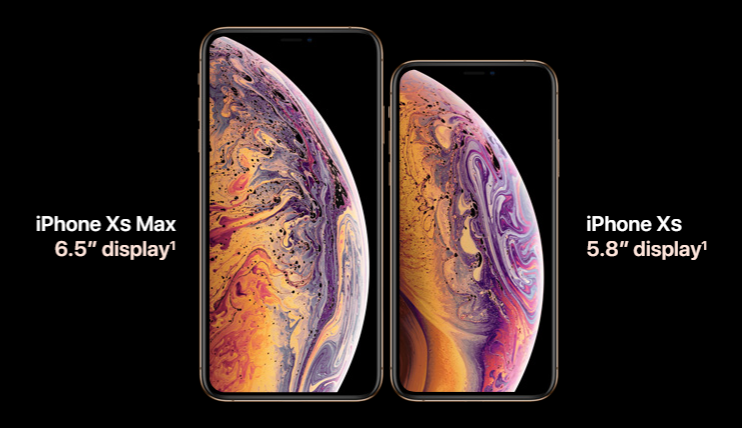 Both the XS and XS Max are made with edge-to-edge Super Retina OLED displays. The body of the two devices is said to be made from a combination of premium stainless steel and glass. According to Apple, the glass used on their latest phones is the most durable ever put on a mobile device. The two phones are also IP68 compliant for dust and water resistance and can allegedly withstand being submerged in water for up to an hour. The iPhone XS’s display measures 5.8 inches while the XS Max is massive with its 6.5-inch screen. Both phones support HDR10 and Dolby with a 458 pixels-per-inch sharpness. The latest iPhones are equipped with the Apple’s next-generation processor, the A12 Bionic processor. The latter is currently marketed as the world’s first 7-nanometer chip and is nearly 40 percent faster than the A11 processor. The iPhone XS and XS Max will be sold in 64GB, 256GB, and 512GB models. The XS selling price will start at $1,000 USD while the XS Max will be at $1,100 USD. Both phones may be preordered starting tomorrow. If you feel like the iPhone XS or XS Max are too costly for your budget, you may opt for the less expensive iPhone XR. However, don’t let the price fool you into believing that this phone is nothing compared to its two siblings. At $750 USD, the iPhone XR is also equipped with some competitive features. 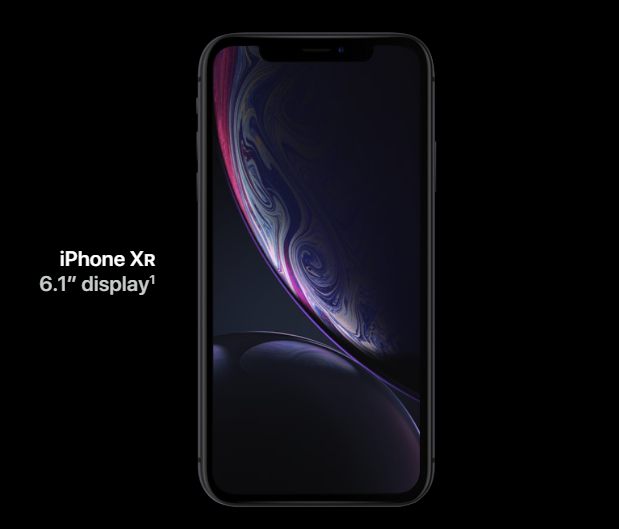 The XR has an aluminum frame and is equipped with Liquid LCD that mimics the curved screen of an OLED display. While the XR sports bezels, the phone still looks stylish in its own right. The XR has a single 12-megapixel wide-angle back camera and the FaceID TrueDepth 7-megapixel front camera. Despite costing less than its contemporaries, the XR is also equipped with the powerful A12 Bionic chip. The iPhone XR will come in 64GB, 128GB, and 256GB models. It will be available for preorder on October 29 and will come in white, black, blue, coral, and yellow colors. Apple has discontinued the iPhone X (which has been expected since the first quarter of the year), iPhone SE (the cheapest iPhone to date), and the iPhone 6S (the last in the iPhone line to support a headphone jack) officially. 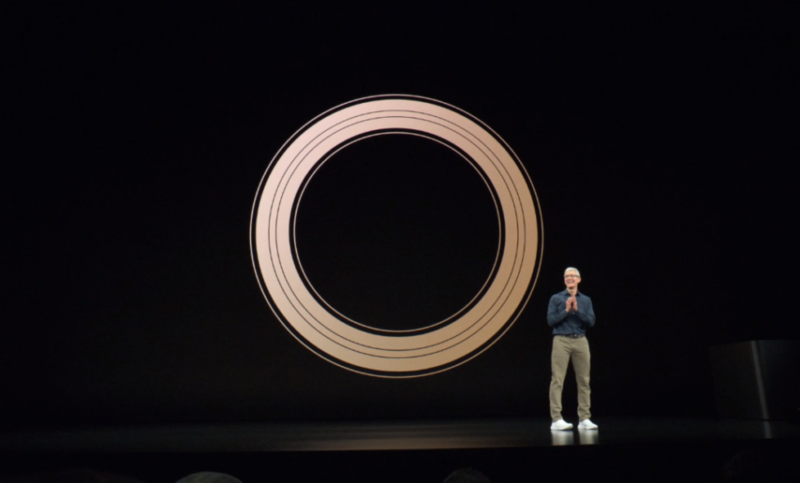 It was also announced that the Apple HomePod will soon receive an add call support, multiple timers, Find my iPhone feature, lyric search, and more. Apple also said that all new applications and application updates coming from developers should be built using the iOS 12 SDK starting March 2019. New Beats Solo3 Wireless and UrBeats3 for iPhone Xs and iPhone XR were also launched. Were you impressed by the new iPhone models released by Apple?